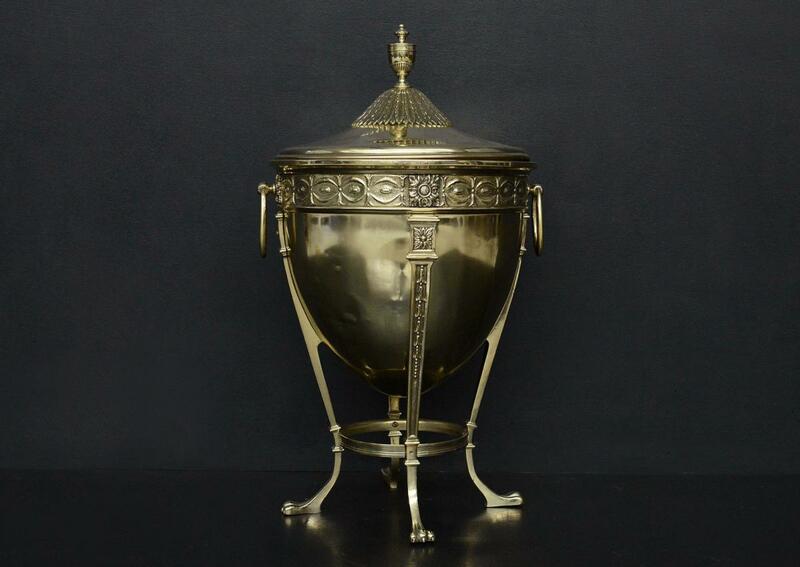 A Regency brass coal bucket of the finest quality. Mid 19th century. Could perhaps be used as a wine bucket. English, 19th century.